Depending on how the oats you use were processed, your oatmeal can come out either too chewy or too mushy. For the perfect texture, combine rolled and steel cut oats together. 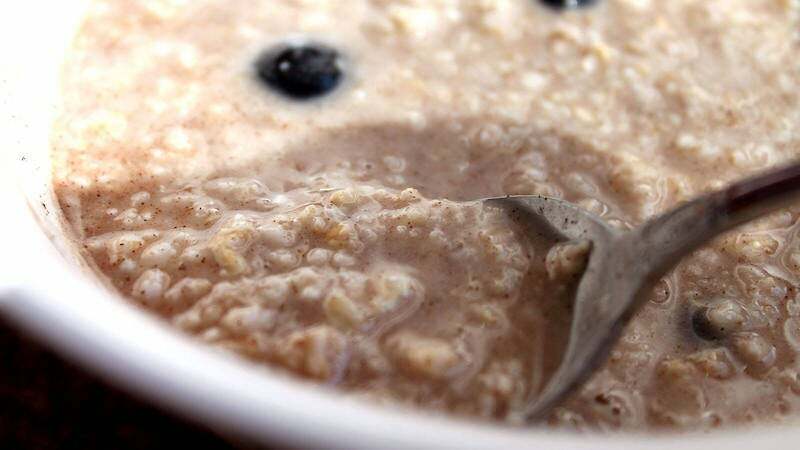 Rolled oats are quicker to cook, but can easily take on a gluey texture. Steel cut oats take longer to cook, and when undercooked are unpleasantly crunchy. By mixing the two together, you get smooth, creamy oatmeal. Of course, doing this means you'll have to buy twice the amount of oatmeal to make the perfect bowl, but you'll get a better snack or breakfast for your money, and you can save even more if you buy in bulk from bulk bins and mix your oat types yourself. Since oatmeal is a fairly simple dish, getting the texture right makes it more enjoyable to eat.